Why Should You Clean Your Dryer Vents? There are several reasons to clean the dryer vents with safety being the most critical. Dryer fires are the top cause of household fires and are increasing. The primary purpose of such fires is the build-up of lint inside the dryer vent line that causes the ignition. But, fires aren’t the only damage the dryer vent may cause to your house; appliance failure and water damage are two of the additional common problems we regularly see. The majority of homeowners see as much as a $30 decrease on their utility bill after having the dryer vents cleaned. 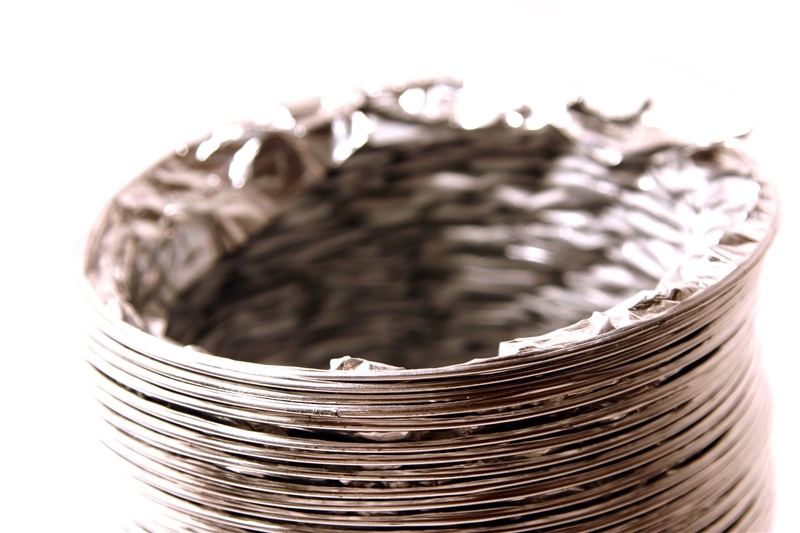 As your dryer vent gets cleaned, you will enjoy more efficient and faster drying times. Save the price of having an unexpected repair phone call by ensuring the dryer vent’s maintenance. We suggest having the dryer vent cleaned professionally on an annual basis. Clothes dryers often will overheat because a dryer vent line is clogged or restricted. It causes them to break down and then results in expensive repair bills. Clean vents increase the airflow and permit the dryer to work more effectively. Even though cleaning the lint screen out is always a great thing, it isn’t going to keep the vent lines clean all of the ways down the line. A clogged dryer vent is dangerous and may pose as a potential fire hazard. All manufacturers recommend routine inspections and maintenance. They recommend getting the dryer vents cleaned by a professional every 12 to 18 months. A professional is going to be able to scrape all of the lint out which has built inside the dryer and ventilation system. For more information on our dryer vent cleaning services contact jamersonappliancerepair.com today!